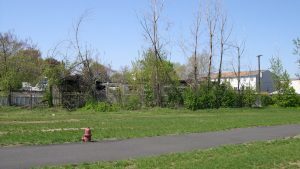 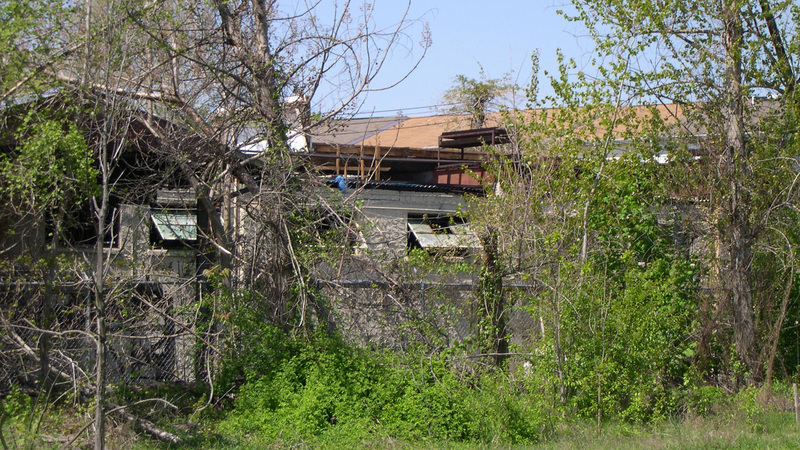 The former Bristol Steel site, located on the banks of the Delaware River, sat vacant for many years before being condemned by the Redevelopment Authority. 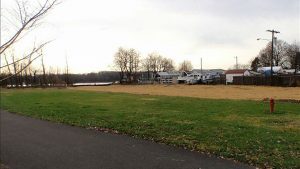 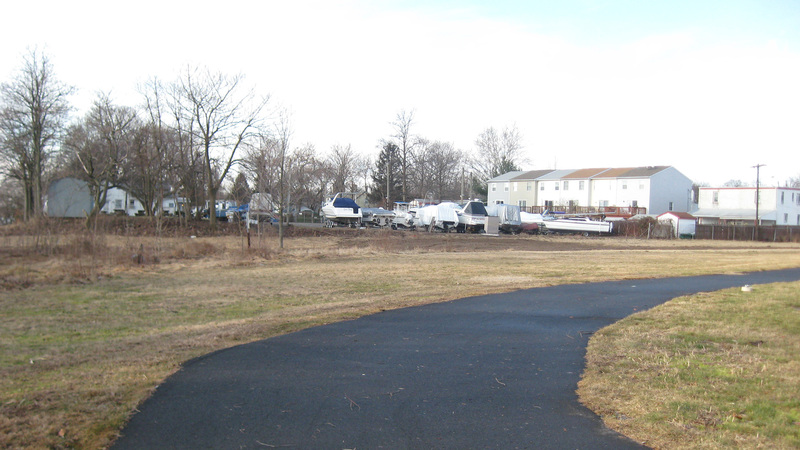 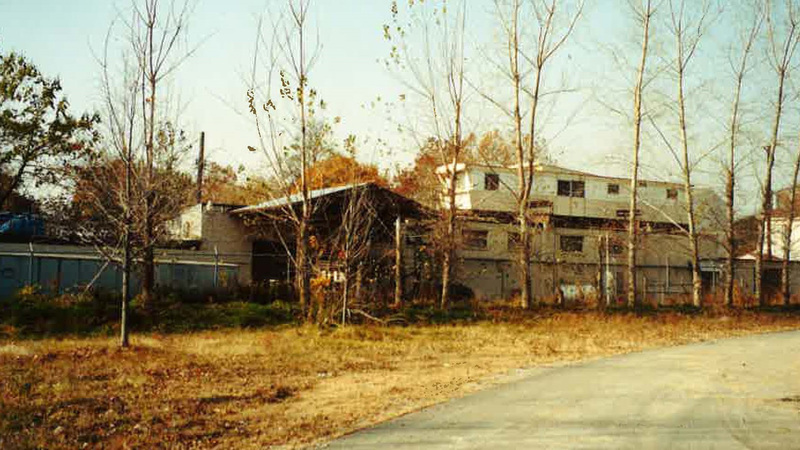 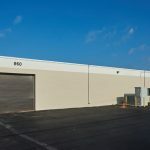 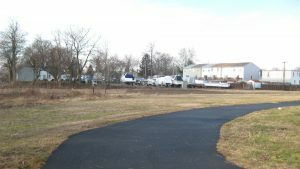 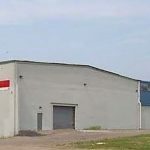 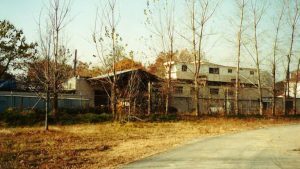 The Redevelopment Authority worked closely with Bristol Borough throughout the process of reclaiming this brownfield site, ultimately demolishing the building and completing the Act 2 remediation before transferring the property to Bristol Borough. Funding for environmental site assessment and remediation was provided by a combination of U.S. EPA Brownfields Cleanup Revolving Loan Fund Program and the PA Department of Community and Economic Development’s Industrial Sites Reuse Program. 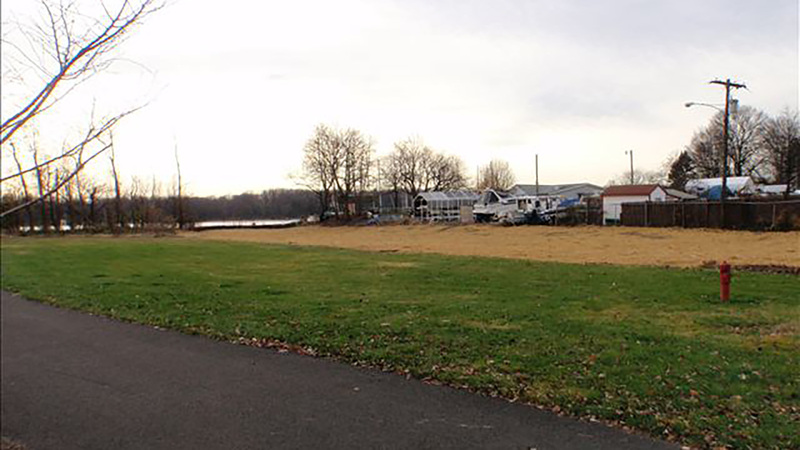 The property is now open space, tying into the adjacent Riverfront North site and Bristol Spurline Park.